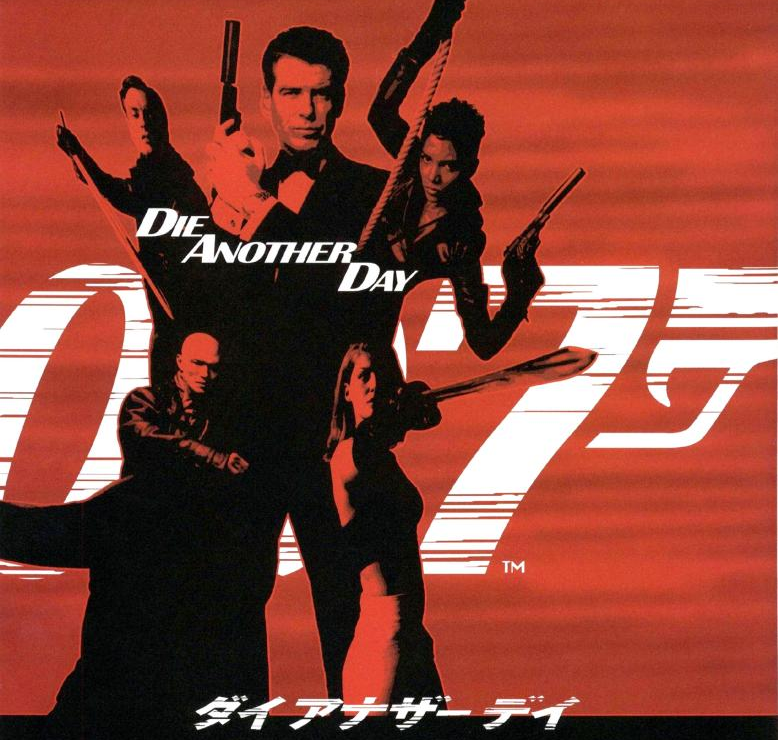 In 2002, I saw my first James Bond movie in a theater, Die Another Day, which was the 20th in the series and marked the 40th anniversary of the 007 film franchise. Despite the negative reviews, Die Another Day is still one of my favorite James Bond films. Before you change the channel, give me a chance to explain. 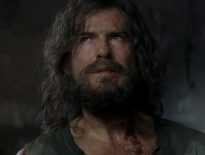 Die Another Day was Pierce Brosnan’s fourth foray as 007, and in this film he seemed extremely comfortable in the role. He oozed charisma, delivered humorous one-liners with aplomb and panache and stole the show during a spectacular sword fight with the film’s villain, Gustav Graves. Speaking of Gustav Graves, Toby Stephens, the actor who played him did a serviceable job in the role, but he wasn’t particularly memorable. Rosamund Pike as Miranda Frost, on the other hand, was far superior; she was mysterious, beautiful and believable. Pike would go on to star in many prominent roles while Stephens seemingly disappeared into obscurity, further validating my aforementioned point. Halle Berry as Jinx, Bond’s pseudo-sidekick, was effective in her role and the chemistry between her and Brosnan was palpable. Other noteworthy performances included the always-excellent Judi Dench as M and John Cleese as Q. In the case of Q, it’s a shame that Cleese didn’t get a chance to reprise the role as he seemed like a natural fit for it. I also enjoyed the music for this film. The title song by Madonna wasn’t classic Bond, that’s for sure, but it worked with the futuristic score composed by Bond mainstay David Arnold. Unlike Goldeneye’s score, Arnold struck a balance between old and new by celebrating the history of the franchise with the iconic melodies it had become known for. He also modernized some of the music so it fit the high-tech nature of the storyline and set pieces, but he treated it with enough reverence so as not to upset the Bond faithful. Die Another Day is a great James Bond film that doesn’t get the credit it deserves. It was one of my favorite Bond movies with Brosnan at the helm, and it introduced me to the series on the big screen, so it can’t be all that bad, right? If you haven’t seen it, give it a shot. If you have, give it a second chance. If you don’t take it too seriously, you might find yourself smiling in the end. Halle Berry wears an orange bikini when she comes out of the ocean in a scene reminiscent of Honey Ryder in Dr. No. The attaché case is seen in Q’s workshop, along with shoes with poison daggers protruding from them. The betting of Gustav’s diamond for the fencing duel was similar to when Bond bet Goldfinger his gold bar for the golf game. Bond eats the grape after cleverly avoiding the guards at the DNA clinic, just as Connery did in Thunderball. Jinx descends from the ceiling of the fake diamond mine on a rope system similar to that of the ninjas in the volcano crater lair. “OHMSS” is written on a CD on Moneypenny’s desk as she types a report at the end of the film. The scene where Icarus blows up the minefields is similar to the scene where Mr. Big’s drug crops blow up. The Icarus controls looked a bit like the controls for Scaramanga’s laser, and when Bond goes through the secret entrance at the DNA replacement hospital, he passes through a room with colorful spinning mirrors, reminiscent of Scaramanga’s hideout. Graves lands outside Buckingham Palace in a Union Jack parachute similar to Bond’s in the opening scene of The Spy Who Loved Me. Moon’s hovercraft falls down by a large waterfall in a manner similar to Jaws’ boat going over the Iguaçu Falls. The scene as Bond hangs onto the ice cliff (before it collapses) resembles the climax near the monastery, especially as the rope slips and Bond drops some distance further down the cliff, although this time it was all performed from a vehicle. The acrostar jet and the crocodile sub are in Q’s workshop. Graves watches over the destruction that he wreaks from the front windows of his aircraft in the same way that Zorin watched Silicon Valley from his aircraft before it flooded. Cars fly out of a plane in mid-air, like the jeep does in The Living Daylights. M says, “License Revoked” – the original title of License to Kill. Jinx’s backwards dive looked similar to Bond’s from the dam, the bullet flying at the audience in the gunbarrel opening, and Bond goes to Cuba. Bond calls his invisible Aston Martin Vanquish towards him, like he did with the BMW in Tomorrow Never Dies. As Bond dives to safety from Moon’s flamethrower on the hovercraft, the shot of his dive from in front is almost identical to another scene where Bond is diving from an exploding bomb with Christmas in The World is Not Enough. Michael Cavacini is an award-winning communications professional and writer who runs MichaelCavacini.com, an arts and culture blog that covers books, movies, TV shows, music, electronics, and, of course, James Bond. Favorite Bond Girl: Eva Green to marry; Rosamund Pike for a fling.